Seats: Seats are located in the Outfield (Wheelchair accessible seats available upon request). If you and some friends/family would like to sit together, please coordinate among yourselves to have one person purchase all of the tickets in a single transaction. Tailgate: The tailgate location will be in the Blue Lot near Turner field. Moe's will cater the tailgate and provide a taco bar including marinated grilled chicken, fajita steak, ground beef, pulled pork or tofu. Sides include pico de gallo, shredded cheese, shredded lettuce, rice, beans, sour cream, queso, chips and salsa, and cookies. Water, tea, lemonade, and beer is included (until the kegs run dry)! Logistics: See this page for maps, parking details, and day of game logistics. TICKETS WILL NOT BE DELIVERED. PICKUP TICKETS AT TAILGATE LOCATION BEFORE 7pm ON GAMEDAY. IF YOU HAVE ANY PROBLEMS PICKING UP YOUR TICKETS ON GAME DAY CALL (DO NOT TEXT OR EMAIL) 404.669.6092. They're My Team, Win or Lose! Welcome to another chapter of "As The Huskers Turn". Will Tommie play this week or is his toe too sore. Can the defensive backfield identify a pass play? Can the coaches call a consistent game? Beginning to sound like a soap opera, isn't it? If it weren't so dis-heartening, it would almost be comical. Needless to say, none of us has been through this before. Luckily the season will end and hopefully recruiting will fix all woes. Right now, we have to hope for a win. Sparty is coming off of their "bye" and should be pretty much healed up. Nebraska is hurting in all areas, none less than their pride. 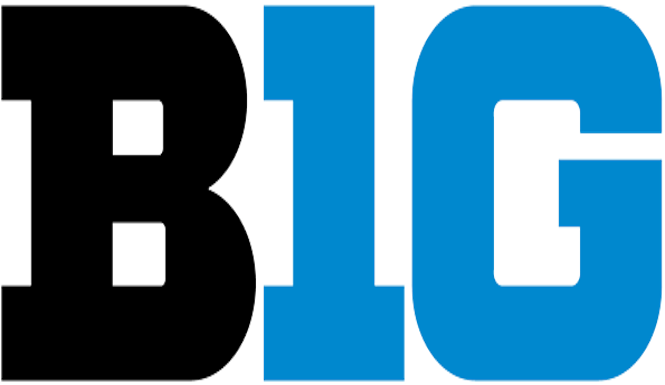 Hopefully, the Big Red will rise to the occasion and stifle the green and white's push for the B1G Championship. They will have to play better than they have all year, but they have a knack of being a thorn in the side of the Staters. Maybe that complete game will be this week, there's only hope. As for me, they're my team and I'll cheer for them, win or lose. The game is at 7:05 this Saturday night at Coldbrew's in Roswell, 880 Holcomb Bridge RD. Won't you join GFN at gametime and help cheer our young men on to victory? Hope you will. Well, here we go again. Another week of college football. Exciting isn't it? I know, I know, woe are we. But whom are you going to root for, another team? Not me, the Huskers are my guys and I'm behind them 100%. It could be worse. It will get better. One must have confidence. This week the Big Red will travel to West Lafayette, Indiana to take on the Purdue Boilermakers. Wish I were going to be there as it is a beautiful campus, and the fans are great. Ross-Ade Stadium boast natural grass and there is not a bad seat to be had. The band puts on a pre-game show, marches at half-time, and hosts a post-game concert. Quite impressive. Their football team, not so good. Purdue is 0-3 in conference against Nebraska's 1-3. They are coming off of their bye week. Their last post-bye week win was 2012. They are 1-1 against the Huskers in their home stadium. That win came in 1958. Long gone are the days of Drew Brees and Kyle Orton. The sad thing is that their stats for the season kind of look like ours. Nebraska needs a win here. They should get it. If they stop making critical errors, and we all know about those, the game will be easy. We won't know, of course, until it plays out. 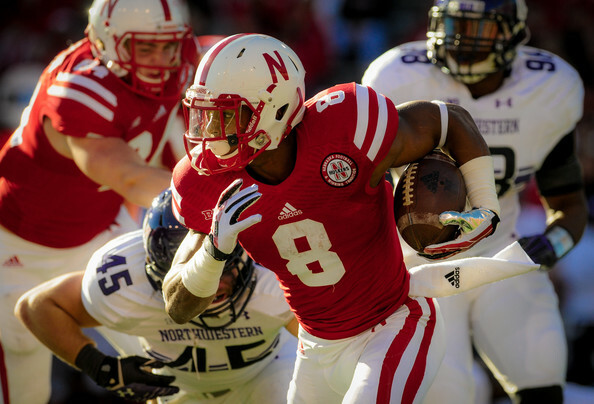 Tommy Armstrong was in a "boot" this week because of his late injury last week vs. Northwestern. Ryker Fyfe has taken the snaps this week in practice, and could possibly start. Either player will need a far better performance from the offensive line to get the win. We definitely need some depth there. None of all of that matters, we have what we have. We'll just have to make the best of it and root for our young men to charge ahead. Won't you join GFN this Saturday at noon at Coldbrew's in Roswell for the contest? 880 Holcomb Bridge Rd is the address. 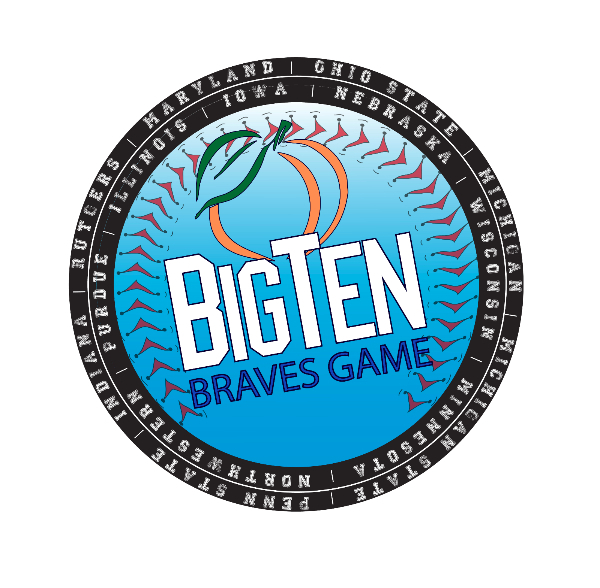 Come see old friends and make some new ones as we cheer for our team, the Nebraska Cornhuskers. Just a brief other note, we are looking for volunteers to help work the Iowa game the day after Thanksgiving. If you are interested, please e-mail me at rictrades@mindspring.com. Your assistance will be greatly appreciated. great door prizes, including bottles of wine, lunches and happy hour certificates. The event is complimentary for City Club of Buckhead members,$15 for Guests who RSVP and $20 at the door. New Headline! NEBRASKA WINS!!! Wasn't it great! 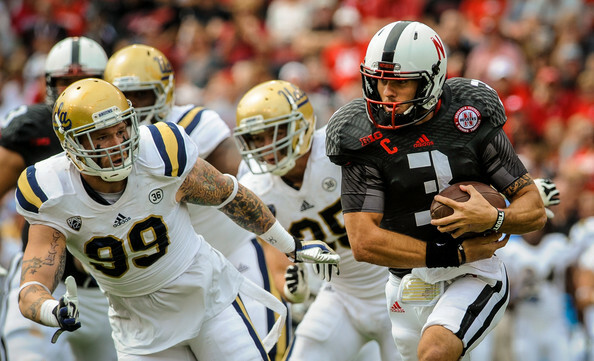 The Huskers played a pretty solid game with just a few mistakes. The important thing is that they WON! Yeah. I'm sure that their week of practice was more fun with a big W. Nothing like a confidence boost. So, this week brings the young men from Evanston to Lincoln. They started the year ranked and whipping the likes of Stanford, Minnesota, and others, but have fallen on hard times by getting beat by Michigan and Iowa. They will be coming to face the Huskers with a chip on their shoulder and victory in mind. The Big Red will have their new feeling of confidence and some key players back in the line-up. Although not everyone is healthy, Nebraska should have enough men in place to handle the purple and white. It won't be easy. They have a very talented defense and a capable offense, and are very well coached. Hopefully, they won't have what they need to get the total job done. 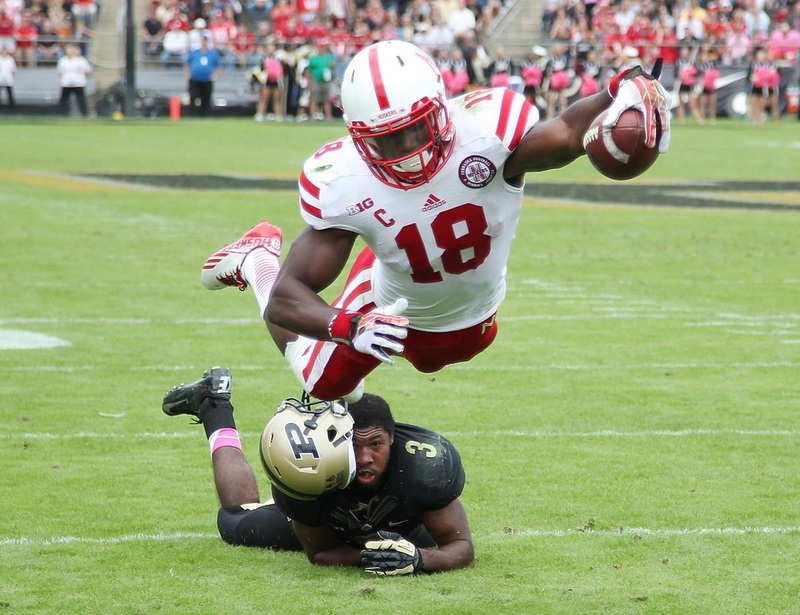 Nebraska will have to play physical football and watch the miscues. We don't want any last second heroics, especially from them. We've had enough for a lifetime. Just a good-fashioned whooping from the men in RED would be great. Looking for Northwestern to start strong, but fade early as Nebraska pummels them into submission. Like to see 42-17. Noon is the time, Coldbrew's is the place. 880 Holcomb Bridge Road in Roswell. Doors open at 11. 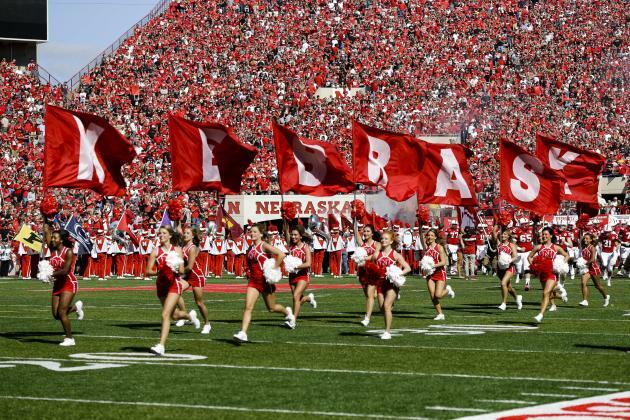 Get on down there, have lunch, and settle back and get ready to cheer on our beloved Cornhuskers. We'll have the Raffle, and play the Big Board and have fun! Hope to see you and yours there. It's always great to see old faces and new ones, too. Here we go again. Nebraska on the road to play the Golden Gophers at TCF Bank Stadium. This should be another great game. Our young men have played in some exciting contests so far this year. Unfortunately, they have been on the losing end. Hopefully, this week they'll right the ship and get the W.
About everything has been said or written about what has and hasn't happened for or to the Big Red. I will not beleaguer the point. Our guys need a win for their psyche(s) and for their fans so both can feel things are becoming right with the world. At least in the Cornhusker Universe. Bizarro World must end, Jerry! Minnesota is a really good team and holds an all-time winning record against the men from Lincoln. 31-22-2, in fact. Although most of the wins came in the early half of the last century, it's time for the Huskers to turn things around in this century. You know that our guys want to win, can probably taste it, want to taste it. Can they do it? The game will be played this Saturday at 3:30 in the afternoon. Come see if a week of hard preparation can lead the way to that W. Coldbrew's in Roswell is the place, 880 Holcomb Bridge Rd. Bring the family, bring your friends, come alone. Just come and enjoy.